I’m a bit head-sniffly and doped up on all things Quil at the moment, but wanted to pop in and mention that I just got back from a two-week trip to the U.K. This trip had a lot of work-related elements to it; in addition to WorldCon in Brighton, I had a meeting in London that went really well. (More on that later.) It was our first jaunt over the pond and we both loved every minute of it. One thing in particular that I enjoyed was the sense of time. Hard to get that in the States since this country isn’t very old. That, combined with a lot of fairly recent (and hugely upsetting/sensitive) events comparatively-speaking, like the treatment of Native Americans, the Civil War, etc. Well, it was incredibly mind-blowing to have dinner at a friend’s house that was older than my state and drinks at a pub that survived the Great Fire of London in 1666. I’ve always felt between worlds given my family background, but this trip reinforced that some in a different way. One of the best sightseeing parts of our trip was the Tower of London for me. I met a raven named “Bran,” after the Celtic goddess Branwen, saw the crown jewels, and Roman ruins. 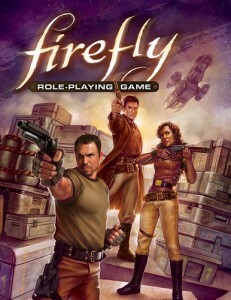 I have pictures, but sadly the Firefly RPG and the rest of my writing takes precedence right now. 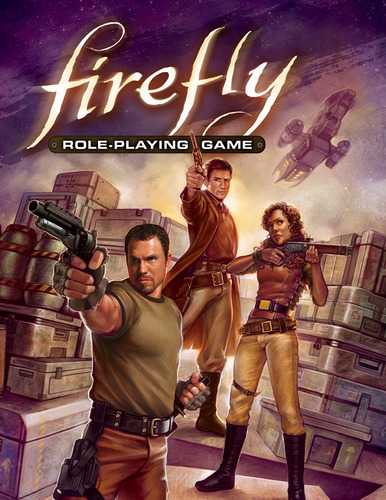 We previewed the cover and launched a Firefly RPG corebook pre-order while I was overseas. I’ll write up a proper post about that when my head clears. Caffeinated Beverages Consumed: I can has all the coffee.